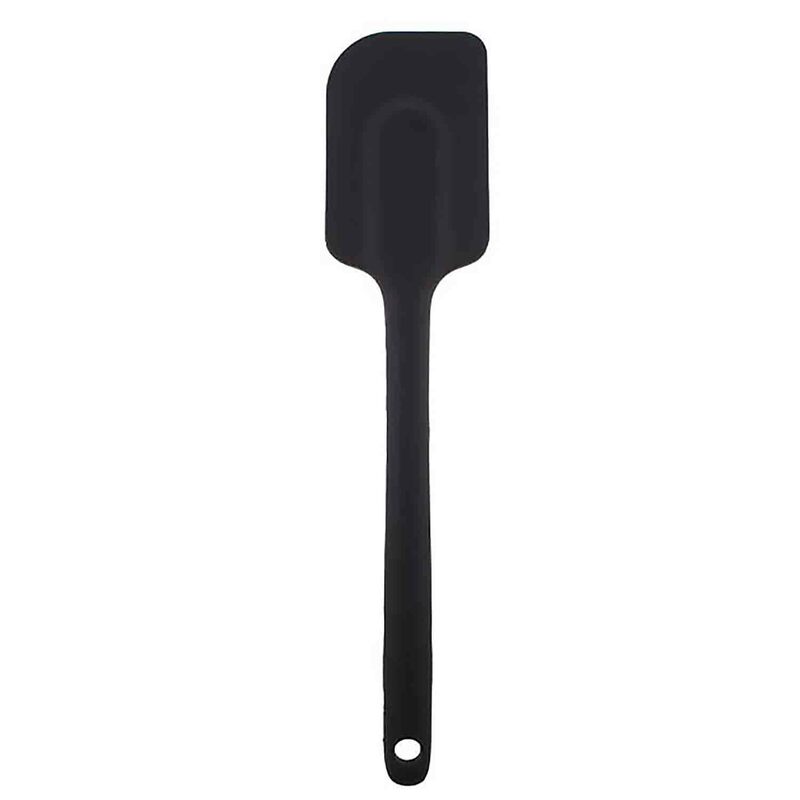 Brand: Lorann Oils and Flavors L-4290 Units: 1 kit/ 6 pcs. 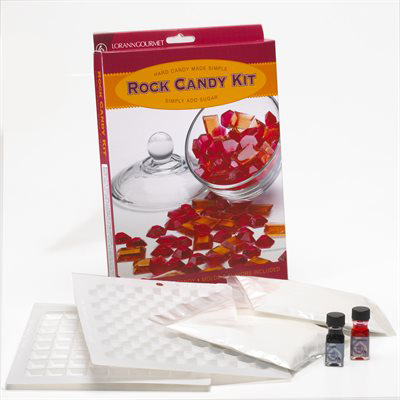 total See how easy it is to make hard candy with this rock candy kit. Kit contains 2 flavorings: raspberry and butter rum, 2 bags of professional grade powdered corn syrup, and 2 hard candy molds. In addition to the kit, you will need 1/2 cup water, 2 cups sugar, liquid food color (optional), and a candy thermometer. Kit makes 2 pounds of hard candy. Step-by-step instructions on back of box. See how easy it is to make hard candy with this rock candy kit. Kit contains 2 flavorings: raspberry and butter rum, 2 bags of professional grade powdered corn syrup, and 2 hard candy molds. In addition to the kit, you will need 1/2 cup water, 2 cups sugar, liquid food color (optional), and a candy thermometer. Kit makes 2 pounds of hard candy. Step-by-step instructions on back of box.